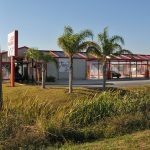 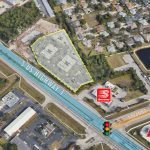 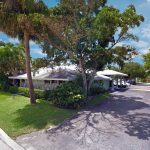 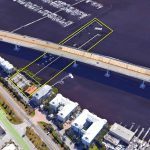 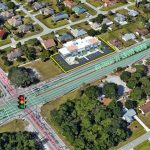 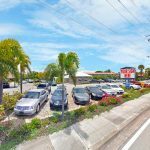 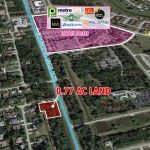 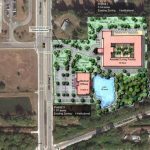 Prime vacant land located in Port St Lucie’s growing development area. 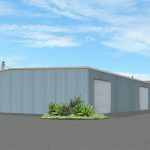 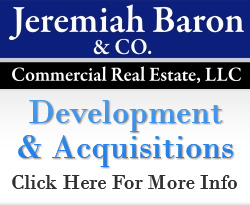 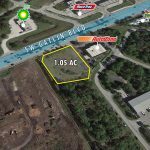 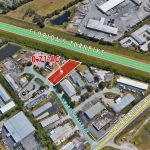 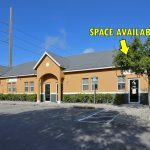 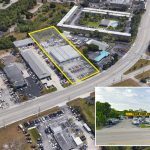 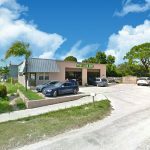 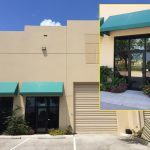 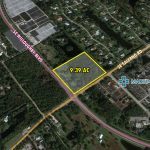 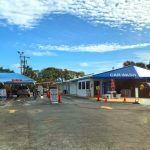 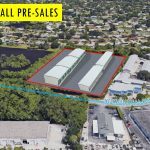 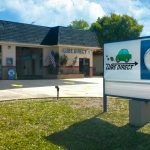 Site is comprised of 1.18 acres with exceptional frontage to SW Port St. Lucie Blvd. 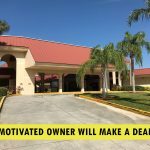 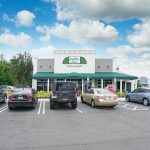 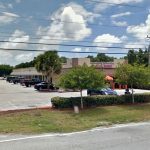 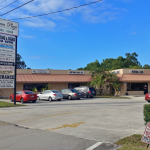 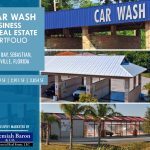 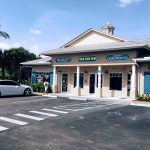 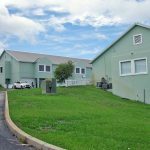 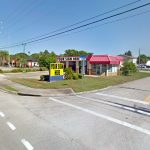 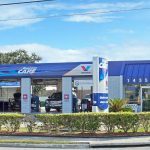 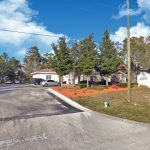 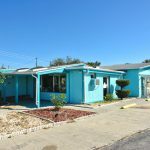 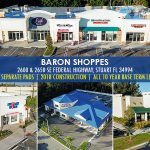 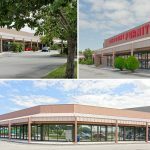 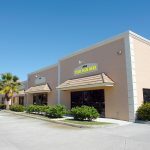 Surrounded by residential communities and shopping centers that include: Publix, McDonald’s, Family Dollar, Walmart Neighborhood Market, Planet Fitness, any many others.